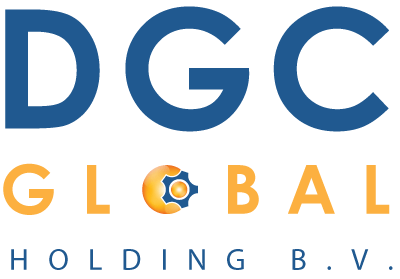 DGC Global is a world wide conglomerate of manufacturers and professionals, offering cost effective turnkey solutions for a wide variety of industries. Among the main industries of DGC belong; Agriculture & Food-processing , Infrastructure & Construction, Industrial Development, Healthcare and E-learning. DGC’s solutions are focused on driving and increasing sustainable- results, offering tailored products, services and solutions that help business, industry and communities overcome their challenges and achieve growth. Agriculture Without Borders, as an independent NGO supports Global Agriculture aiming to work in a sustainable way, caring for nature, land, animal welfare, ecological and social environment. Agriculture without Borders wants to contribute to a future world which will be a global village of communities and people who do care and have respect for each other and our common planet.